Designed with the adventurous in mind! This delightful new App will give you access to multiple sexual positions and much, much more! For ease of use, and depending on your level of skill, you will find that the sexual positions have been divided into sub-sections, as follows: Man on top. For the traditionalists among you, here is a comprehensive list of virtually every possible man on top position, with a well thought out and detailed guide as to how to achieve them! Woman on top. 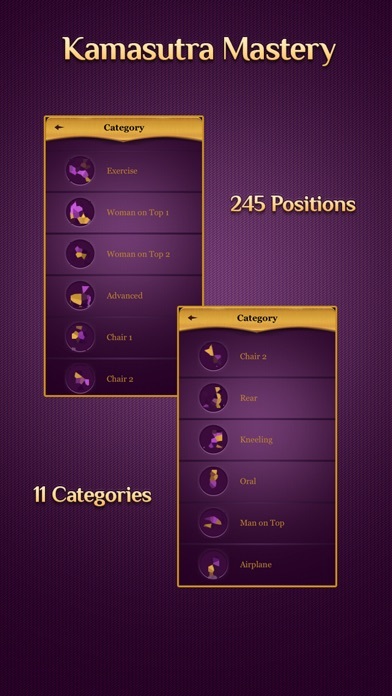 To save boredom in the bedroom, why not switch things around with this huge selection of woman on top positions. No longer will you have to spend time wondering where to put your legs and arms! He’s behind you! Try some of these fabulous Rear Positions and discover how to surprise him as well as yourself! Kneeling positions. Kneeling is not just for praying! Here is a super guide on a wide variety of positions which will give you more variety than you could have dreamed of! No more aerobics! For those who like to make keep fit far more fun, then try from this range of Exercise Positions. Sitting down on the job. Here we have a selection of positions which all require utilizing various pieces of furniture, such as a chair; who said you have to be in the bedroom when you’re feeling in the mood? Advanced Positions. Not for the feint-hearted, these advanced positions will show you how to achieve super-star status in the bedroom! Airplane Positions. For wannabee ‘Mile High’ enthusiasts, these positions show you how to make the most of making out in a confined space. It’s play time! As well as receiving all information for the positions, you can also purchase new sexual games, which are full of fun and designed to enhance every aspect of your sexual relationship. Keeping the boredom out of a long-term relationship is something we believe is an ultra-important way of keeping the relationship fresh and alive. Tracking your progress. 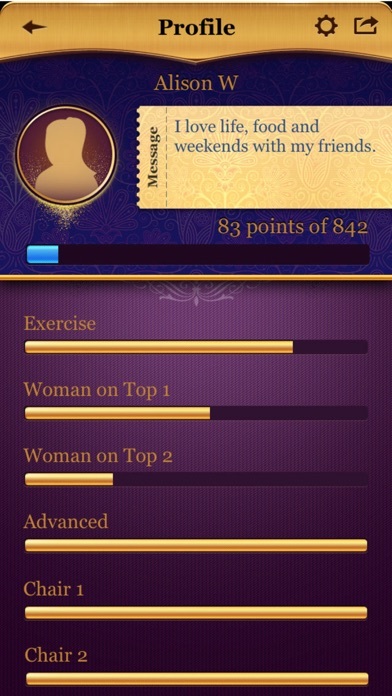 You will also be able to track your sexual progress by trying new positions and then placing them in your favorites. Be a Valentine all year round. Learn how to send a ‘Love Coupon’ to your partner, promising them that you will do whatever they want you to, or promise them something specific. Whichever one you choose will be sure to enhance the romance you currently enjoy. 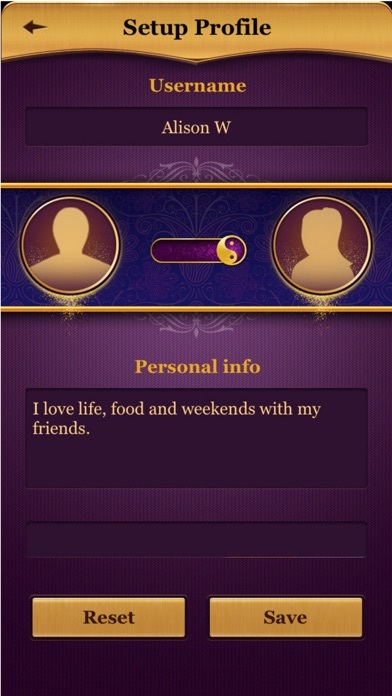 And don’t forget that you will also receive all the latest tweets from Kamasutra Mastery when you purchase this App. What do you have to lose, apart from boredom? Seems pretty good. I want to get to the airline section because it should be applicable to sailboats.